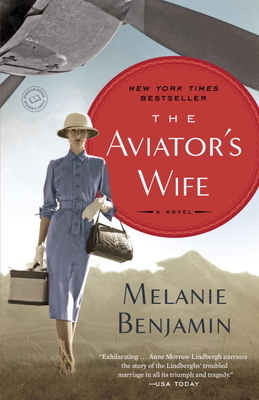 Melanie Benjamin is a pseudonym for Melanie Hauser, who has written two contemporary novels. She is the author of the nationally bestselling Alice I Have Been and The Autobiography of Mrs. Tom Thumb. Benjamin lives in Chicago, where she is at work on her next historical novel.